The focus of Pelzer Law Firm is to provide legal advice and representation for individuals and companies seeking an experienced, battled-tested attorney who will also take a personal interest in the Client and the case. If you have a question concerning a legal matter, Pelzer Law Firm provides you with a straightforward explanation and practical path to resolution after taking the time to understand the Client’s objectives and financial constraints. Pelzer Law Firm is fully staffed to address your legal needs, but you will always be able to speak directly with Mr. Pelzer concerning your consultation or pending legal matters. 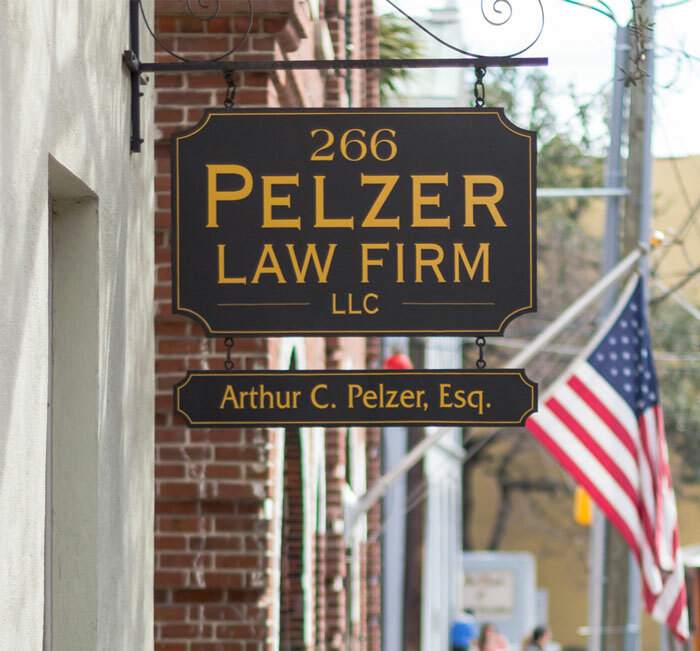 If Pelzer Law Firm is unable to assist you due to a conflict or other reason, we take pride in referring individuals and companies to a qualified attorney or firm. Arthur was born and raised in Charleston, South Carolina. He received a Juris Doctor from the University of South Carolina School of Law and was admitted to the South Carolina Bar in 2003. 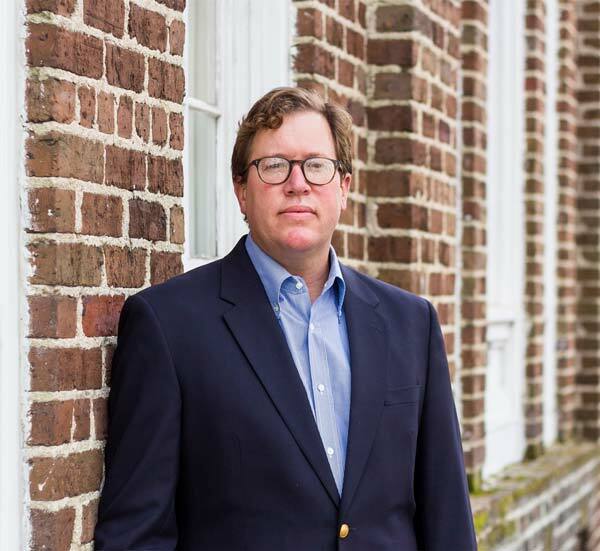 Arthur formed Pelzer Law Firm in late 2011, after a successful career serving as an associate attorney and then special counsel with several respected Charleston-based firms. Arthur has considerable trial experience in South Carolina circuit courts and magistrates’ courts for jury and non-jury litigation, and he is licensed to practice in the United States District Court for the District of South Carolina. In his free time, Arthur enjoys spending time with his wife, Laura, their young son, Cole, and their yellow lab, Sophie. Arthur is an avid surfer and enjoys the outdoors. Arthur currently serves on the Board of Directors for Camp Happy Days and on the Committee for Resolution of Fee Disputes of the South Carolina Bar. Arthur holds the AV Preeminent Rating from Martindale-Hubbell. Litigation is not a matter to be left to chance, to the unexperienced, or to the unprincipled. Mr. Pelzer has practical experience in all stages of civil litigation: from negotiating to resolve disputes before suit is filed, to deposing lay and expert witnesses, to mediating claims, and to presenting arguments and evidence to a judge and jury. Litigation is expensive and stressful. When you need an attorney you can trust and pick up the phone and speak with, even on the weekends, Pelzer Law Firm stands ready to assist you in your civil litigation needs. Pelzer Law Firm handles select personal injury claims involving traumatic injury and wrongful death claims on a contingency fee basis. Contact us via phone or e-mail for a free in-house consultation with Mr. Pelzer. Please contact us to discuss the pros and cons of the various corporate structures available for businesses formed under the laws of South Carolina. With the help of a qualified accounting professional of your choosing, we can assist in determining that proper consideration is given to tax treatment of corporate earnings and disbursements. No one wants to think about their death, but with simple and affordable planning, you can decrease the burden and emotional toll on family left behind and provide guidance as to how your estate should be handled and distributed. Designation of a Personal Representative. Designate how money, real property, and personal property are distributed. Nominate a person to assume custody of minor children in event of untimely death of one or both parents. Living Wills- Declaration of Desire for Natural Death: Direct and control how health care is administered in the event of a terminal condition or persistent vegetative state. Do not burden grieving family members with making such serious decisions without your guidance. Ensure that your wishes are known and honored. Do Not Resuscitate Orders: Everyone has the right and option to control how they pass away. If you have a preference to die without life saving measures being administered, that is your right. Ensure that your wishes are known and respected. Health Care Powers of Attorney: Designate someone you trust to make health care decisions for you in the event you are unable to. General Durable Powers of Attorney: Designate someone you trust to handle your business and personal affairs in the event of an incapacity. Arthur Pelzer holds an AV Preeminent Rating from Martindale-Hubbell. Pelzer Law Firm currently serves on the Community Association Law Committee of the South Carolina Bar Association. In South Carolina, governmental entities have the power to take private property for public use, subject to the property owner receiving just compensation. Just compensation means fair compensation as determined by the market, not the entity seizing the property. Do not be intimidated by the power or actions of the government. Pelzer Law Firm will protect your rights to reasonable compensation for your property and will ensure that the proper expert is retained to provide a fair market valuation of the property being seized. Pelzer Law Firm provides a free consultation for Eminent Domain matters and may be able to provide representation on a contingency fee basis. Pelzer Law Firm will also seek to recover all attorney’s fees and costs as provided by law in the appropriate cases. Material presented on Pelzer Law Firm website is intended for information purposes only. It is not intended as professional advice and should not be construed as such. No attorney-client relationship or undertaking can be established through information offered on or use of this website.